Is your agency evaluating outsourcing billing? Searching for an upgrade to your current billing solution? Click on the image to view the PDF! FIrstStates’ staff and management have over 100 years of experience in ambulance billing and compliance. We work with municipal and independently owned agencies both large and small to achieve their budgetary or financial goals. FirstState’s EMS division employs experienced Certified Ambulance Coders and Compliance Officers to ensure charge coding compliance with both state and federal regulations. Management conducts on-site training in Quality Assurance and Narrative Documentation for no additional fees. 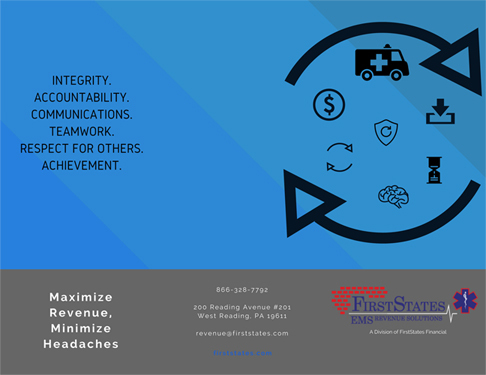 FirstStates is a financial performance driven company of ambulance billing experts dedicated to exceeding industry standards in billing metrics and maximizing your revenue cycle. Is Your Agency Recognizing its’ Revenue Potential? FirstStates delivers Compliance AND Revenue Results. Call us to schedule a revenue cycle consultation. In many cases in house billing departments can be distracted by office tasks or projects that don’t equate to revenue. Those distractions cause revenue leakage. Today’s healthcare environment places the burden of revenue collection on the provider. High patient out of pocket expenses create challenges for employees to track payment plans or even follow up on outstanding invoices. Insurance companies find any reason to deny claims. High end ambulance billing requires employing personnel dedicated to claims denial management and claims appeals. In some instances, submitted claims go unanswered or are “never received” by insurance payors. These unpaid claims go unrecognized until weekly or monthly aging reports are investigated, adding time to the revenue cycle or causing lost revenue. FirstStates works smarter for you, not harder. Our software reviews your trip data with a series of intelligent rules engines individualized to each client and their payors. This intelligent design allows for work flow efficiencies that add revenue. 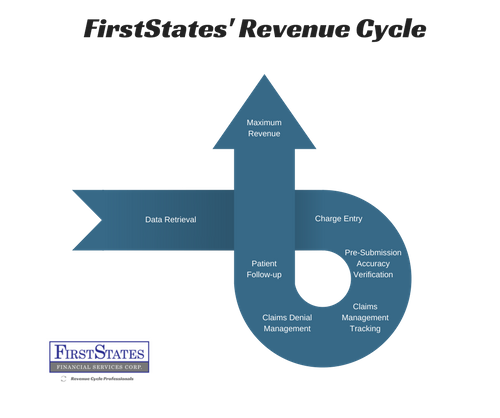 FirstStates’ team of revenue professionals capture the revenue your current billing solution leaves on the table. 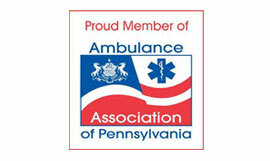 EMS executives and Board Members should have a pulse on their organization’s billing results. Access immediate insight and reporting capabilities through a secure client portal. High powered analytics software allows you to drill down into your agency’s data. Work with the Patient Care Record system your personnel is comfortable with. Make changes within your organization at any time. FirstStates has worked or trained on most ePCRs. FirstStates maintains updated compliance policies to ensure adherence to HIPAA, CMS, and OIG regulations. Charges are reviewed for accuracy by a certified ambulance coder prior to submission. EMS agencies and billing companies are under scrutiny at all times. Compliance officers ensure your PHI and billing is handled with integrity. 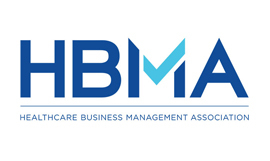 Clean and complete data allows for quality reporting and maximum reimbursement. FirstStates’ management will work with your agency to design a quality assurance program that fits with your agency personnel. Our rules engine is customized by client and payor to ensure that claims are paid promptly and never “go missing” in the hands of insurance payors. Unpaid claims are routed back to work queues for follow up. Insurance companies play games, but we don’t. Denied claims are ALWAYS worked promptly until resolved. Our work flow is designed to efficiently re-work denials or appeal claims with payors. 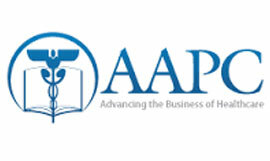 Our staff of revenue professionals is committed to fighting insurance payors for your revenue. Professional staff makes multiple attempts to contact patients who have out of pocket expenses or receive insurance payments directly. We treat patients in the manner they would like to be treated. Experience first class client service. Your patients are treated with respect and dignity. Our service is designed to reflect in your organization’s bottom line. FirstStates will ensure your agency is financially prepared for transition when converting from another billing company. After completion of FirstStates’ entire billing process, accounts needing to go through a formal collections process are minimal. 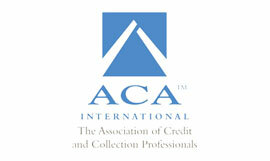 We believe that most organizations should employ a collections process. We’ll export and securely transfer unpaid accounts back to you or work with an agency of your choice so that hard to collect accounts are pursued in a timely manner.